The bestseller with over half a million fans that People magazine called a "live-wire debut." A decade ago, fourteen-year-old Suzanne Lombard, the daughter of Benjamin Lombard - then a senator, now a powerful vice president running for the presidency - disappeared in the most sensational missing-person case in the nation’s history. Still unsolved, the mystery remains a national obsession. For legendary hacker and Marine Gibson Vaughn, the case is personal - Suzanne Lombard had been like a sister to him. 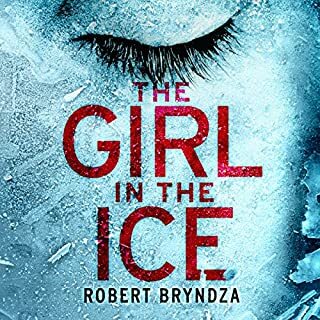 On the tenth anniversary of her disappearance, the former head of Benjamin Lombard’s security asks for Gibson’s help in a covert investigation of the case, with new evidence in hand. Haunted by tragic memories, he jumps at the chance to uncover what happened all those years ago. 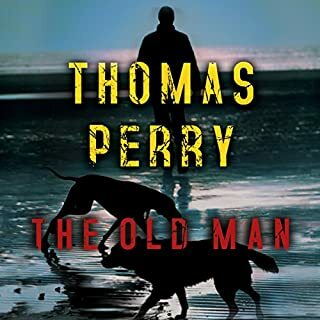 Using his military and technical prowess, he soon discovers multiple conspiracies surrounding the Lombard family - and he encounters powerful, ruthless political players who will do anything to silence him and his team. 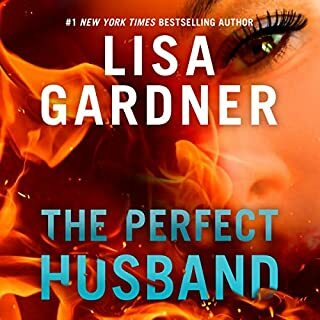 With new information surfacing that could threaten Lombard’s bid for the presidency, Gibson must stay one step ahead as he navigates a dangerous web to get to the truth. ©2015 Matthew FitzSimmons (P)2015 Brilliance Audio, all rights reserved. What made the experience of listening to The Short Drop the most enjoyable? A unique and likable main character that I was really rooting for. I mean, you know things are going to turn out relatively all right, but there was enough attrition of tertiary character to keep you guessing about who was actually going to make it through unscathed. Pleasantly surprised with this story and the quality of writing. The author has a bright future. Some better editing and attention to detail would put this book right up there with my favorites. Well worth the credit! This is a great story, with really strong characters. This story is a constant bait and switch, as soon as you think you know where the story is going, you find out you are going down a dead end. Turn around and start again.. There will be a few characters you can identify with, and a few you have known along the way that you didn't like then and you won't like them now either... As we all know politics make strange bed fellows. Hope you enjoy this story, it is really worth the credit. And yes I know what the short drop is now! The first book in a long while that had me clueless. With most mysteries, you have a germ of an idea from the beginning about who the villain is. This book, I couldn't tell the villains from the victims until somewhere in the middle. No glimmer of the puppet master until almost the end. Tons of suspense in between. This is the author's first published book. I can't wait for the next. 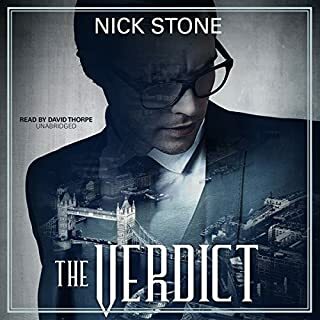 Audible classifies this novel as espionage which it most definitely is not. It is a mystery, a great mystery. It is difficult to believe it is the first novel by Matthew Fiizsimmons. The plot is complex, sophisticated, and compelling. The characters are fully developed. It is a page-turner that keeps you on the edge of your seat. 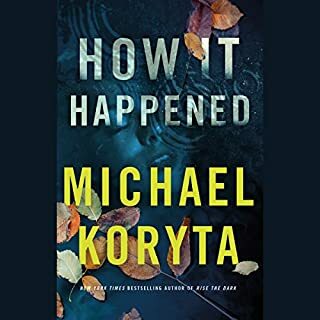 Not since the first novel by Michael Koryta have I read a first novel by a new author that is as superb as The Short Drop. I suspect there will be a Gibson Vaughn series; I certainly hope so. 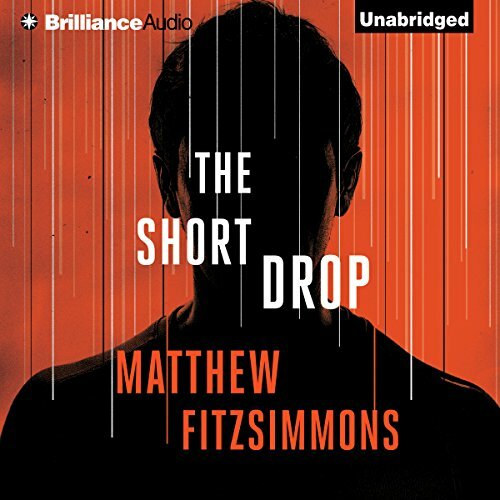 The Short Drop has my unconditional recommendation for anyone who enjoys any genre of fiction. Is She A Runaway or Was She Kidnapped! This story held my interest and attention from beginning to end. 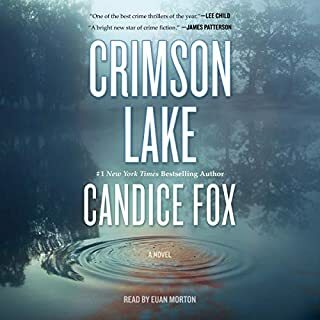 The primary plot line of this story is about the mystery surrounding fourteen-year-old Suzanne who is the missing daughter of Benjamin Lombard. Did she runaway or was she kidnapped? Suzanne was like a sister to Gibson Vaughn who's a few years older, a computer genius and eager to help investigate this 10-year old unsolved mystery. This is a great mystery with many layers involving multiple conspiracies, mysterious deaths which are considered suicides, and ruthless political backstabbing. The narrator's voice was a bit odd and I first thought I would give up on the story due to the oddity of his voice, but my ear soon adjusted. I must admit that I foresaw the mystery surrounding the disappearance of 14-year-old Suzanne. However, I didn't see the depth of the conspiracies coming. Recommend...if you can tolerate the voice of the narrator! This fellow can write. This one leaves the 'cookie cutter' in the drawer petty well. This genre is so full of sub-par writers that I had nearly given up. The narrator is fair but would be much better if he'd lose that "Scott Brick" breathless thing. This book was really good. It kept me captivated from start to finish. Even when i would take breaks, I was still thinking about it. The characters were thoroughly developed and the plot was well thought out. The story is about a flawed hero who has his world turned upside down 10 years after a life altering event. I could feel and see almost every scene taking place in the book. James Cronin did a great job with the various characters and their situations. If a character was in pain, they sounded in pain, excited, sad, etc.. FitzSimmons wrote an excellent tale and I was excited to see a sequel was coming out later this year. I highly recommend this book. You will not regret it! I enjoyed this fast-paced thriller-mystery about a long-missing person. While it was not very realistic, it drew me in enough to keep my interest to the end. It has a strong beginning but faded a little towards the end. I needed to suspend belief at parts, but that was okay. Overall, this novel was an enjoyable diversion. The characters were fun and more believable than the plot. Very good narration. For me, this is a better-than-average novel of this genre. OMG, I guess it would be a better book to actually read. Unfortunately, with what sounded like Batman reading it to me, I had force my way through. His "I'm Batman" inflection on each sentence, however, just ruined the experience. Sorry Batman! I had never heard of this book, but a reviewer I follow so highly recommended it I thought I'd give it a shot. I like this book that featured computers, politics, law enforcement, and high-powered people. The characters, especially the main character, is so relatable that it was impossible not to see yourself in his shoes. There were a lot of moments when you got the feeling you were getting set up for what happens next; so it occasionally lacks subtlety. And for some reason, the narrator's overly dramatic voice kind of bugged me, but I think it was actually me. But, even with those (slight) criticisms, it was a good book and I'll be ready to snap up the inevitable next one. Fascinating story because plot line was surprising. The female characters were well drawn and wholly credible. Interesting story but by the end you have an idea of what the outcome is. It’s an interesting story and good reading and characters. But I am not giving it 5* as it was easy to guess all the plot twists. I saw all of them, bar one, coming 4 hours into the audio book. Good listen. Narration excellent, character differentiation well done. Will listen to more from this author and narrator. What a great story Matt, thanks for not killing off my favourite shady side character!